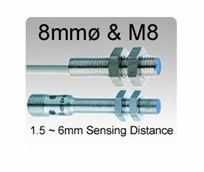 Test-Inductive proximity sensors reliably detect metallic targets without physical contact. 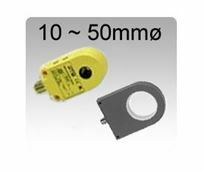 Due to their robustness & reliability, they can be used in numerous industrial applications. 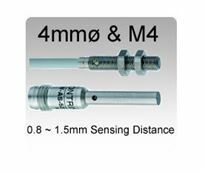 The sensor generates a magnetic field that, if interrupted by a metal target within its sensing range, will change the state of the sensor. 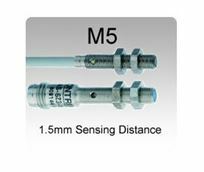 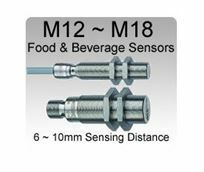 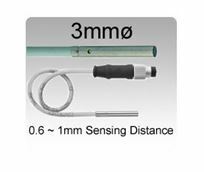 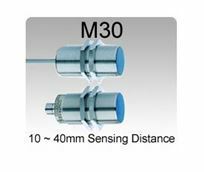 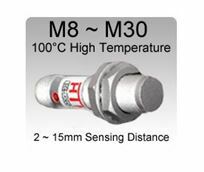 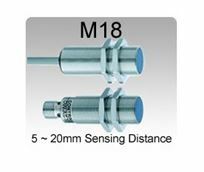 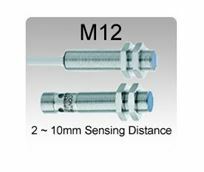 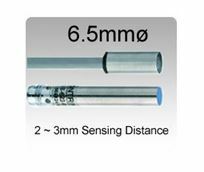 Proximity sensors are available from variety of housings (cylindrical, square, ring, cube, and rectangular) for many different applications. 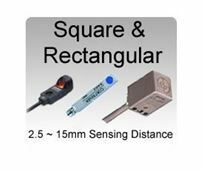 Sensing distance ranges up to 40mm with shielded or non-shielded mounting options.